Do Agile Teams ‘Storm’ In Different Ways? According to the well-cited Psychologist B.W Tuchman, teams go through four stages on their way to high-performance. The end result seems to be a self-organizing team which effectively delivers to clients or customers with increasing satisfaction and continuous development and growth. However, agile teams are different than regular teams. Aren’t they? What I mean is, right from the outset individuals in an agile culture expect to confront change with positive stride. They are expected to be able to adapt to quickly even in uncertain environments. Therefore, their experience of team development is different, right from the outset. What this says to me is that since “Traditional Agile” has been around long enough now, teams have internalized the principles and values enough to understand change is to be expected and they have strategies in place to adapt well. It says to me that teams are now taking Agile to a whole new level. They are making it their own. Adapting. Shaping. Moulding. Sculpting. The fluid nature of Agile gives teams permission to do this. If we take Tuchman’s four-stage model and insert some agile thinking what we might come out with is an awareness that agile teams do what Debbie said they do. They make things up as they go along and they get the job done. 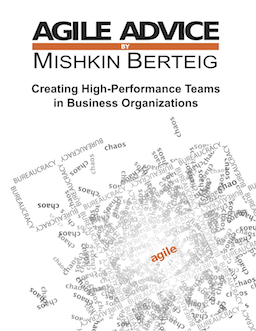 In this way, what might have been called “storming” by the old standards and definitions of team development can really also be called “high-performance” when the team is agile. Perhaps some agile teams can create their own team development model and one of the stages is “high-performing storming” and maybe that is not even the final outcome but maybe it is the starting point on Day One! The Sprint Retrospective meeting supports the Scrum value of Openness and the principle of inspect and adapt. This rule of Scrum also aligns with the Agile Manifesto principles “at regular intervals, the team reflects on how to become more effective, then tunes and adjusts its behavior accordingly.” In-person attendance of all Scrum Team members allows for the fullest level of openness among Team Members which in turn is necessary to use the Retrospective to find improvements in how the team functions. If even one team member attempts to attend this meeting by any other means, either by phone or even video conferencing, efficiency and effectiveness of the openness and inspect and adapt becomes compromised. Compromise on these principles yields compromised collective ownership of improvement efforts. Lack of in-person participation increases the likelihood that the team will fail to implement improvements because the openness and inspect and adapt will lack effectiveness. This, in turn, hinders the team from reaching a high-performance state. The Daily Scrum meeting supports the Scrum value of Openness and the principle of self-organizing teams. This rule of Scrum also aligns with the Agile Manifesto principle “The most efficient and effective method of conveying information to and within a development team is face-to-face conversation.” In-person attendance of all Scrum Team members allows for the fullest level of openness among Team Members. If even one team member attempts to attend this meeting by any other means, either by phone or even video conferencing, efficiency and effectiveness of the openness and self-organization becomes compromised. Compromised self-organization yields compromised collective ownership. The successful delivery of the Sprint Goal requires full commitment on the part of the whole team. Lack of in-person participation increases the likelihood that the team will fail to deliver on its Goal because the openness and self-organization will lack effectiveness. A Team Member is defined by their commitment to the goal(s) of the Scrum Team. If a person is not personally committed, they are not part of the team. Commitment cannot be imposed. A person’s manager can’t force them to be part of the Scrum Team by telling them to be committed. If all the members of the team are committed to the Sprint goal, then they will all work in whatever way is necessary to accomplish that goal. This commitment willingness to do what it takes is a key factor in creating a high-performance team. If any individual is not committed to the Sprint goal, they aren’t really part of the Scrum Team. Having someone how is not committed but is constantly interacting with Scrum Team members, who is doing work that is properly owned by the team, and who participates in team meetings as if they were a member of the team is incredibly disruptive. This “false” participation can cause morale problems if not eventually fixed either by the person becoming committed or by the person leaving the team. Having people who are on the team in name only will prevent a team from reaching a high-performance state. 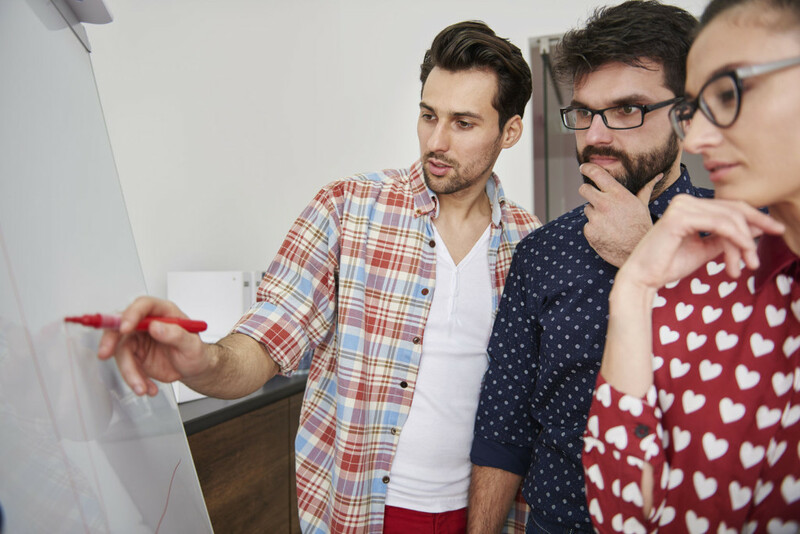 All Scrum Team Members, including the ScrumMaster and Product Owner, should understand the high-level business aspects of the product that is being built. As well, that understanding should be solid enough, that it can be communicated to other people. This understanding helps the team members in many situations dealing with each other and with stakeholders. Understanding the purpose of the system is an aspect of both Focus and Transparency. This is essential for maintaining overall quality of the product. Development should always be done in a way that moves the system towards fulfillment of its intended purpose. 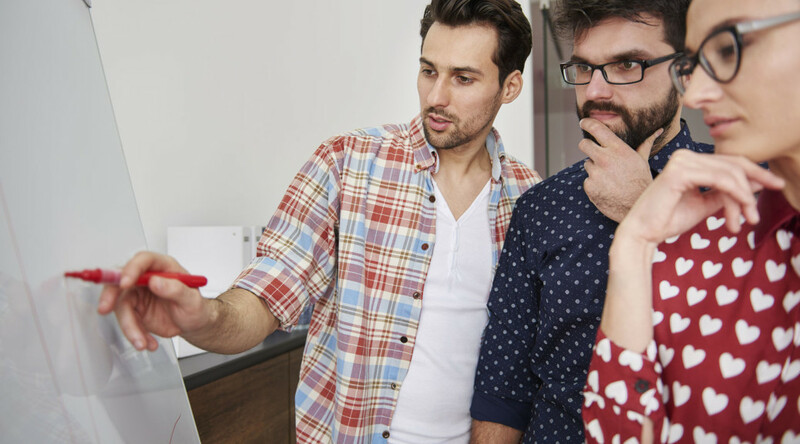 If team members do not know their product in this way, it can cause significant problems in communication and in how Product Backlog Items are implemented. Finally, and perhaps most importantly, understanding the overall purpose of work is critical for a team to become a high-performance team. Without knowledge of this purpose, a high-performance team is impossible.